Connect with us at one of these upcoming events. Women in Manufacturing® (WiM) is the only national trade association dedicated to providing year-round support to women who have chosen a career in the manufacturing industry. At present, more than 1,000 individual members representing nearly 600 manufacturing companies have joined our growing ranks of industry professionals. WiM encompasses manufacturers of all types and welcomes individuals from every job function – from production to the C-Suite. Membership is available to women and men working within the manufacturing sector. Attracting hundreds of manufacturing professionals from around the country, the WiM SUMMIT is the only national conference of its kind. This three-day networking and educational event features manufacturing plant tours, keynote presentations, roundtable discussions, breakout sessions, and social events to expand participants' networks. 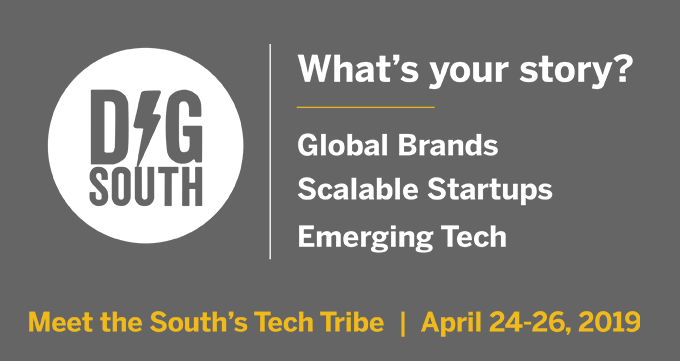 The SUMMIT location moves around the country each year, giving attendees the opportunity to experience manufacturing and develop their networks throughout the United States. 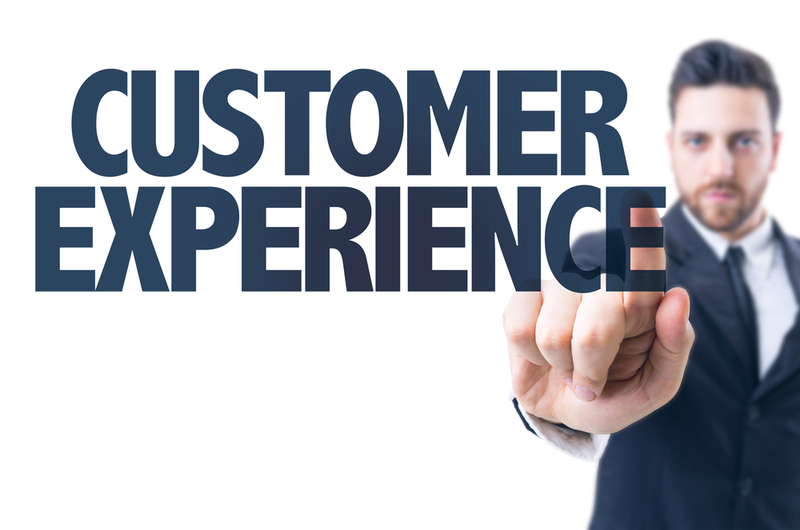 Past knowledge experts have included top-ranking executives from Amazon Fulfillment, Caterpillar, Inc., Coca-Cola Co., Kohler Co., Goodyear Tire & Rubber Co., Salesforce, Valspar, and more. 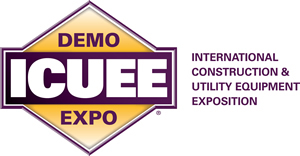 The International Construction & Utility Equipment Exposition (ICUEE), also known as the Demo Expo, 2019 will happen October 1-3 in Louisville, Kentucky, at the Kentucky Exposition Center. ICUEE is the utility industry's largest trade show, covering 28+ acres of indoor and outdoor exhibits, and bringing together more than 18,000 utility professionals every two years. ICUEE was honored as a "Gold 100" Trade Show .